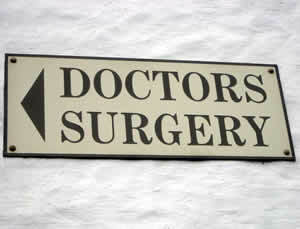 How do we communicate better with GP's to ensure the best care for our Clients? Live-in care is the core of what we provide at Arbour Care. To us, though, the whole journey is what matters. Read the blog post to learn more..
At Arbour Care, we specialise in ensuring all of our 24-hour-live-in carers have full dementia care training. Read the blog post to learn more..
One question we are often asked about live-in care is whether the client will lose their privacy. Read the blog post as Gemma answers this question. Our client Cathleen talks to us about her experience with Arbour Care and how Live-in Care has changed her and her husbands lives for the better. Accepting that you or a family member requires some level of care can be a difficult period of time for those concerned. However, at Arbour Care, we think it is important you get all of the right information before making a life changing decision. Find out more here. 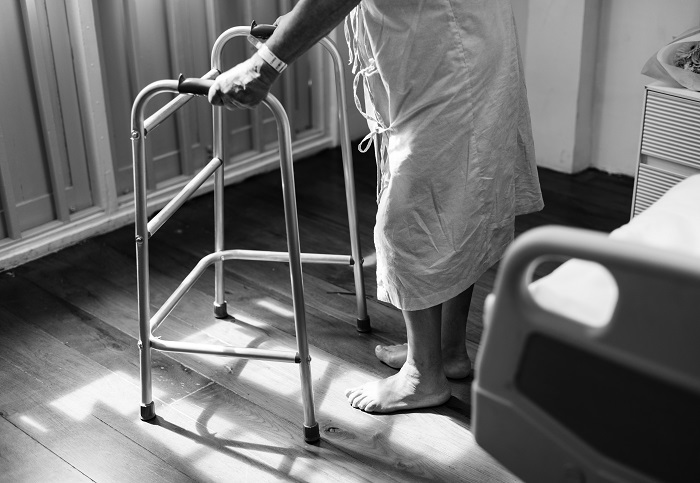 A 2016 BBC analysis report showed that 137 hospitals were reported to be overcrowded with NHS bosses saying the main reason for this being the problems faced with discharging frail patients.